It’s the early 1990’s. The newly elected President learns that the CIA has a dirty secret that they’ve kept hidden from him and the military. The agency has developed a secret weapon called The God Project that would give them the power to conquer a nation…but somehow they’ve lost it. 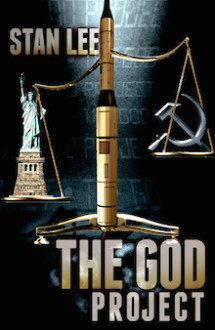 The President assigns Malcolm Keyes, a speechwriter who remembers everything he sees and hears, to uncover the conspiracy and find the weapon before the CIA, or a rival government, does and gets the “God-like” power to control the world.